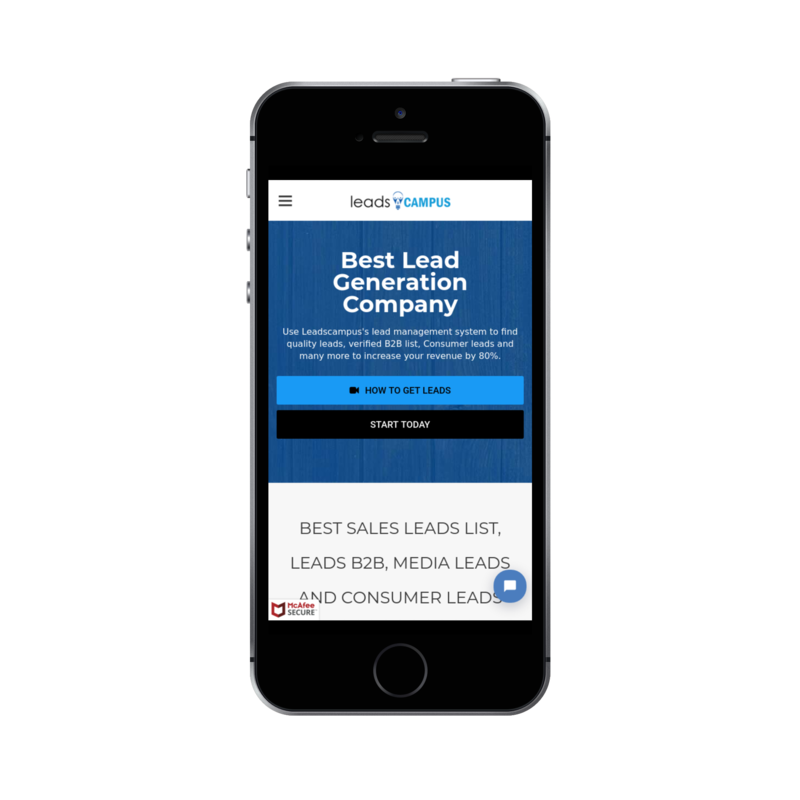 Grow your business with Real Time Mortgage Leads - Leadscampus. To close more loans its essential to have quality mortgage leads. With Leadscampus, it's become an easy process to convert more deals with your targeted mortgage leads. Pay only for what you actually want to target. Easy filters available to provide data at your fingertips. 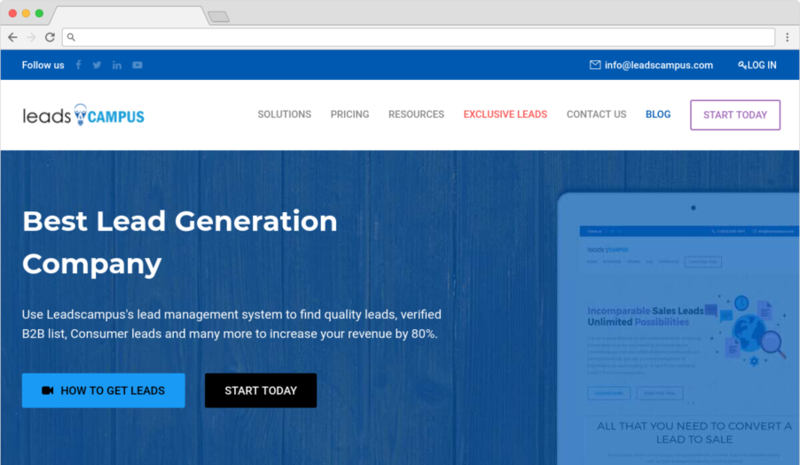 Now, you can target mortgage leads, reverse mortgage leads and real time mortgage leads directly from our leads portal. You can target leads with the help of filters (i.e. - type of loan, mortgage amount, purchase price, new/resale etc) available in Leadscampus's Portal.